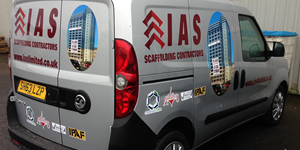 We offer the design, manufacture and installation of signage and vehicle livery and decals throughout the whole of Scotland. 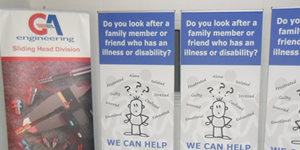 We specialise in digital print, shop window signs, vehicle graphic livery, pop up banners, directional signage, health and safety signage, directory boards, banners, portable exhibition displays and much more. 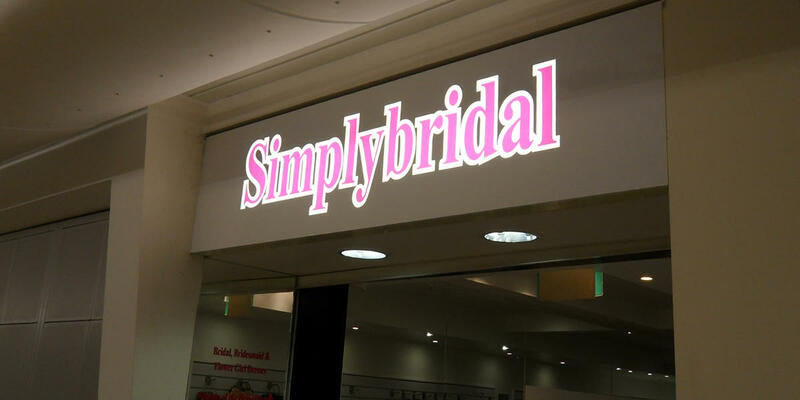 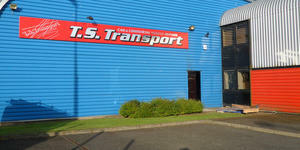 We also provide a signmakers trade service throughout Scotland and the rest of the UK. 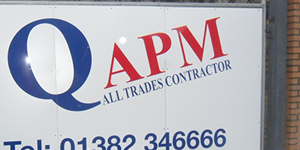 We have over 25 years experience within the sign industry and our reputation for quality workmanship, competitive pricing and quick turnaround has been developed through the commitment to support our clients - you.